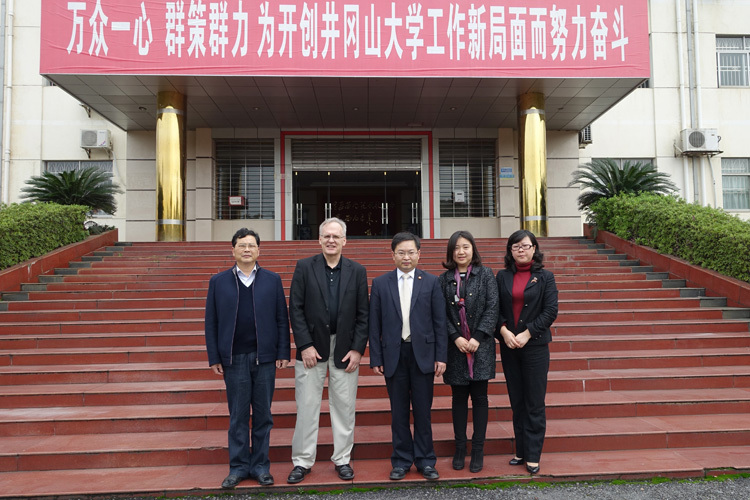 From March 16th to 17th, vice president Linamen from California Baptist University, US visited our university. 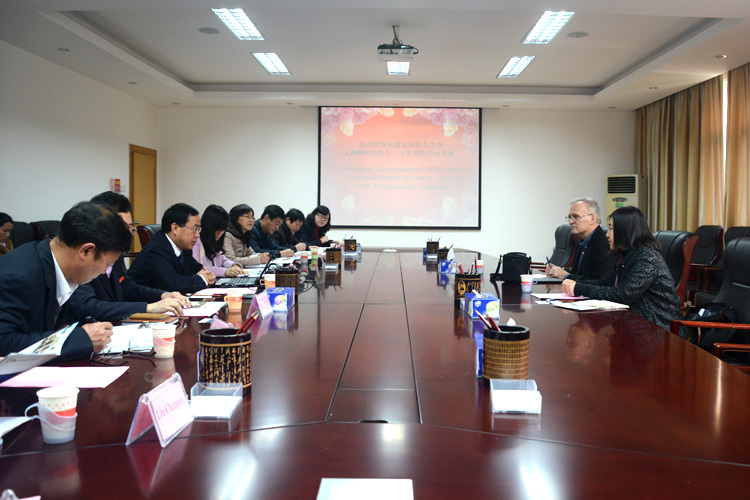 President Zeng Jianping met with the delegation, and he hoped the two universities will enhance exchange and develop long-term and in-depth cooperation in wider range of areas. Cooperation meeting was also held to discuss the details of cooperation. 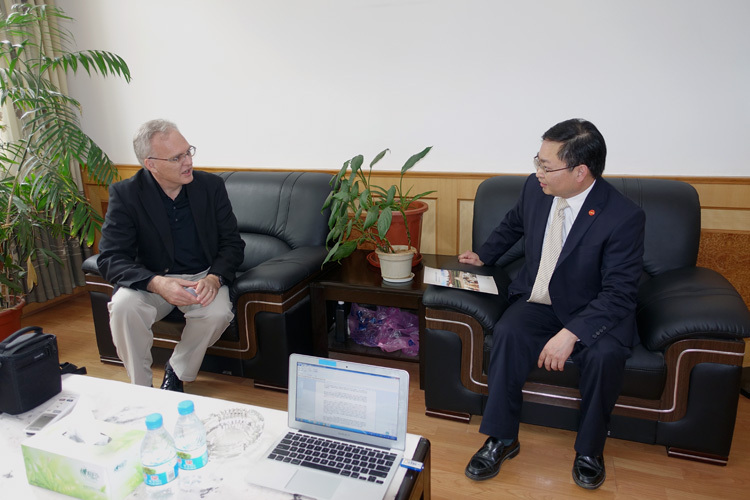 On the meeting, deputy party secretary Xiao Changchun warmly welcomed Dr. Linamen and his delegation member, and briefly introduced Jinggangshan University. He expected the two sides could soon enter into pragmatic cooperation. Leaders from relevant schools had further discussion with the delegation about details of cooperation in such majors as business, mechanical and electrical engineering, architecture, civil engineering, software engineering, medicine, kinesiology, etc. 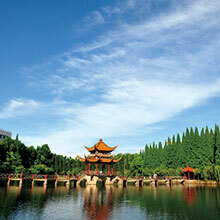 Cooperation programs involve intercollegiate exchange, student exchange and faculty exchange. After the meeting, Office of International Cooperation and Exchange nailed down the exchange program agreement. Dr. Linamen’s visit is a return visit after our delegation paid a successful visit to California Baptist University last year. The purpose is to carry out the cooperation agreement reached then.